I think I actually love it. And my friends do too. And my colleagues...I saw you sneaking it, Flemming, Nancy and Robert. And I heard you were sneaking it too Rick when I wasn't home. Camera Guy told me. 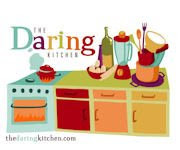 The March 2014 Daring Bakers' challenge was hosted by Rebecca of BakeNQuilt. She challenged us to learn to make classic nougat and to make it our own with our choice of flavors and add-ins. I found the edible paper at the bulk barn in a corner...hidden...and it is important because parchment would stick too much. Edible wafer paper is nice to have if you’re giving nougat as gifts as it helps with the stickiness issue. However, it’s not essential. If you can’t find it, grease the pan and then line it with parchment paper. Grease the parchment as well. Fat (cocoa butter in this case) is added to nougat to give it a shorter texture and cleaner bite. The recipe will still be good without it- just chewier. Any fat added to nougat should be one that is solid at room temperature. Place the toasted almonds and pistachios in a heat safe bowl and put in an oven at 250°F until needed. 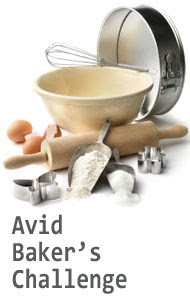 (about 5 litre) mixer bowl fitted with a whip attachment but do not begin whipping. in a 2 quart (2 litre) saucepan. Bring the sugar mixture to a boil and then lower the heat and boil for 3 minutes, covered. 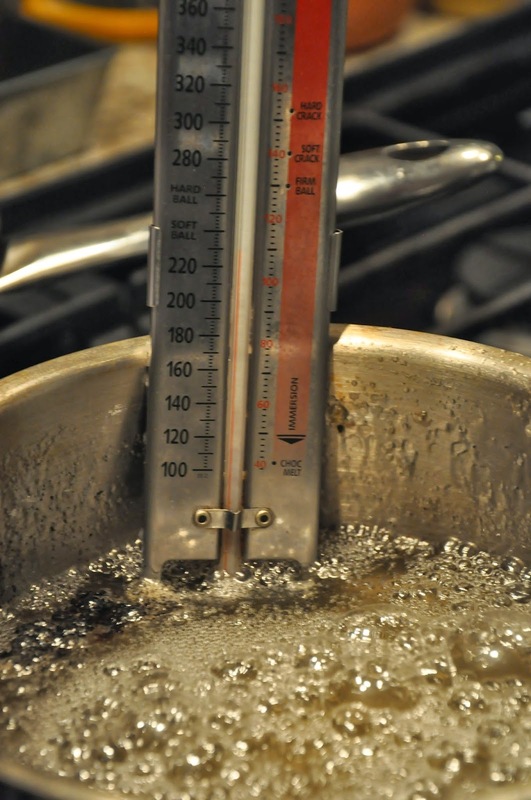 When the sugar mixture reaches 290°F , start whipping the egg whites on high speed and move the sugar mixture off the heat. Slowly pour the heated honey into the sugar mixture. The mixture will foam up initially. Remove from the heat and use tongs to take out the vanilla bean pods. mixer bowl. Don’t pour it directly on the whites or they may collapse. you have a 4.5 quart (4.5 litre) mixer like I do, you may need to initially lower the speed of the mixer while pouring in the cocoa butter as it will try to slop out. Immediately pour the hot nougat into the prepared pan, on top of the wafer paper. 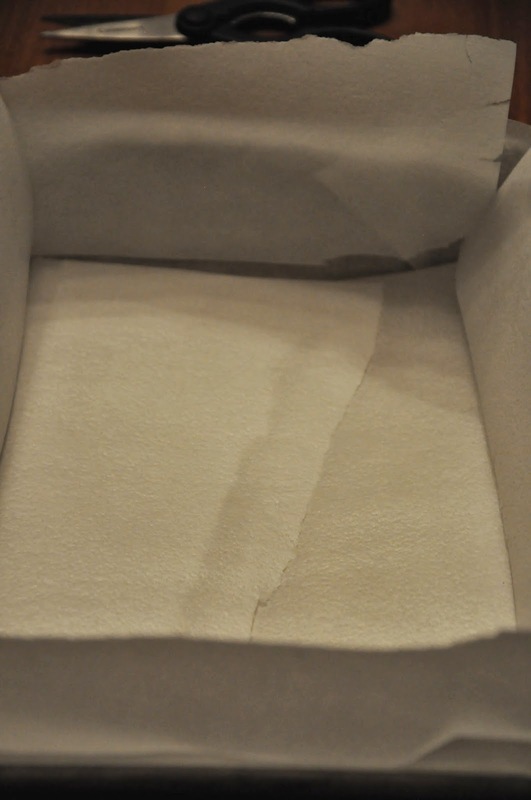 Cover the top of the nougat with more wafer paper and press to smooth and even out the nougat. want it to still be a little flexible when you remove it but not so soft that it loses its shape. edges and cut the nougat with an oiled knife into the size pieces you want. 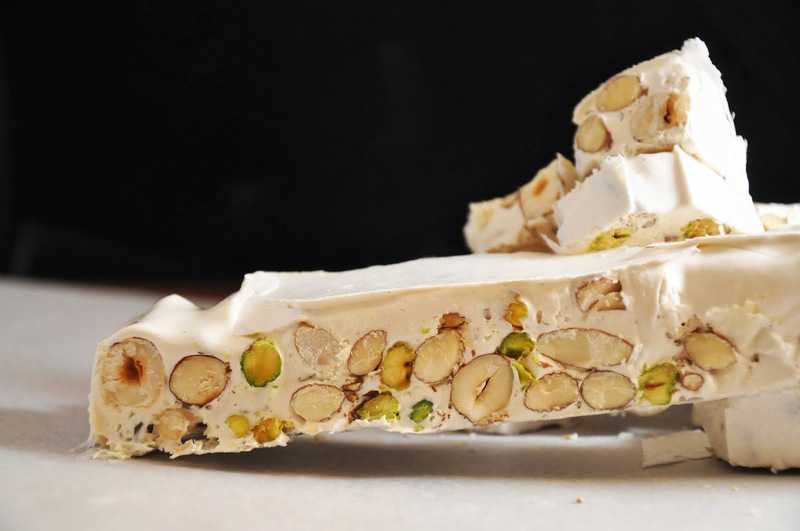 texture of the nougat will soften a bit after a few days, especially if you have added dried fruits in with the nuts. For the record....Camera Guy did like the nougat. He was just pacing himself.....unlike some of the other chug-a-lugers who were eating them like popcorn. I love nougat, but I like a firm chew - not soft and marshmallowy, but not crunchy either. What was the final texture for this recipe? The texture was not too chewy. I believe the cocoa butter keeps it from being too chewy and achieves a cleaner bite. It was not crunchy either and definitely not marshmallowy. The abundance of nuts also made it quite delicious. Thanks for trying the challenge this month! I'm glad you like the nougat as much as I do. You know I often make torrone/nougat at Christmas but this year I didn't. This looks gorgeous!